Before you do anything, you need to figure out exactly what kind of restaurant you’re starting and a plan for how you’ll run it. What do you need to nail down? A lot of things. Decide who you are. Spell it out. Don’t just say that you’re going for a “hometown diner vibe,” write out exactly how you’re going to create that environment. What kind of dishes will you use? How will your servers greet customers? What kind of music will you play? The question you’re answering is this: how will you create a cohesive, enjoyable experience that your customers understand and enjoy? Every aspect of your restaurant should tell the same story. If you’re trying to create an upscale American steakhouse but end up playing your favorite Romanian folk music in the background, your diners will be pretty confused. So think through the details of your concept now. If your vision is clear, it’ll make all your decisions easier. One last thing: keep the concept simple. Training every server to Irish step dance might seem fun on paper, but will be a huge time drain in reality. What are you actually going to serve? Will you have an elaborate menu or stick with a few specialties? Write your menu out and figure out where the holes might be. As with your concept, this is a good time to keep things simple, especially if it’s your first time opening a restaurant. Don’t be afraid to get rid of menu items that seem too complex, will overload your kitchen staff, or that you won’t be able to charge enough for in your market. Here’s where you really need to do your research. Financial margins in the food business can be razor thin, and you need to be realistic about what it will take to be profitable. You’ll also need to figure out how much your menu will cost to produce. It’s easy to say that you’ll only serve premium sweet potato fries, but you should take a look at the price tag before you commit. Then, you’ll need to make some projections about overhead and labor. This means figuring out your projected prime cost and how much it will cost to run the restaurant on a daily basis. Once you’ve figured out all of these numbers, you should have a pretty good idea of what your finances look like and how much money you’ll need to get your restaurant off the ground. How, exactly, will you bring new customers into your restaurant? That’s a lot to consider. But, remember, if you don’t think about this stuff now, it’ll come back to haunt you. A little foresight now can prevent a massive headache later. Okay. Let’s move on to the next step. 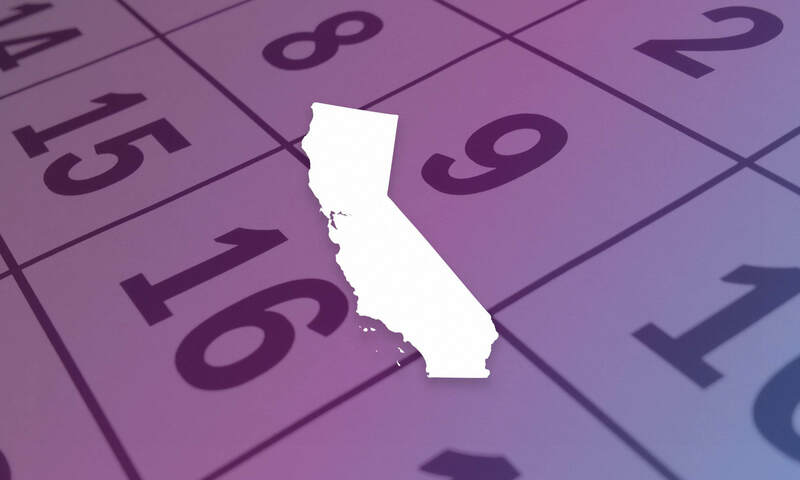 Now’s the time to put your business on file with the state of California. 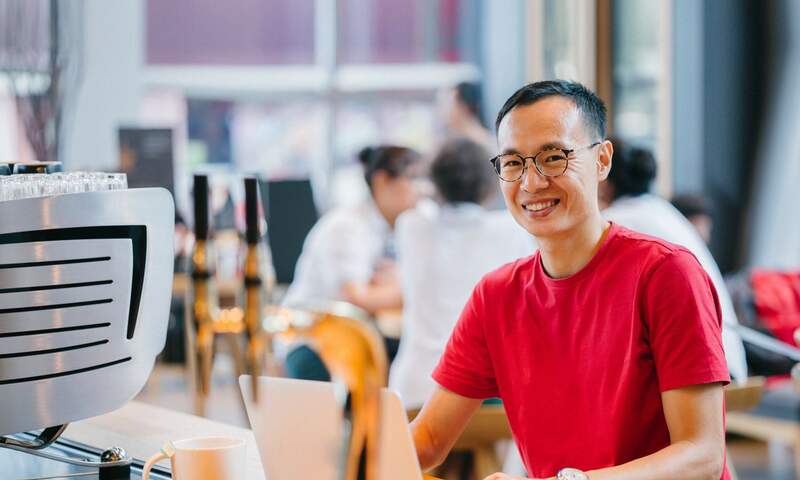 There are a few different business formations, but if you’re a new restaurateur, you’ll most likely form a limited liability company (or LLC for short). Here’s how to form an LLC in California. Now that you have a business plan, you should know how much money you’ll need to get your restaurant started. If you have those dollars in the bank already, fantastic. If not, you’ll need to find funds before you can move on. The most likely places to get this money are bank loans, investment from friends and family, and lines of credit. You can also seek out private investors (although finding capital this way is difficult if you’re new to the restaurant industry). Another option is to find a partner who already has financial resources. If they have industry experience, that’s a big bonus. Connections matter. Location might be the most important factor in whether your restaurant survives. If your target market isn’t interested in coming to where you are, there’s no ad campaign that can help you. So, find a location you like and then do your research. Are there enough people in the area to keep your restaurant afloat? Is it near an established competitor? Is the location easily accessible? Is there enough parking to serve your guests? Be realistic about whether your location is visible, too. Customers won’t visit your restaurant if they can’t find it. Finally, the ultimate question: can you afford this location? If the perfect spot destroys your financial plan, there’s a good chance that it’s not actually the perfect spot. Move along until you find the right balance between attributes and affordability. An IRS Employer Identification Number. You can get this from the IRS here. A Seller’s Permit. Every restaurant in California needs one. You can register for it online at Ca.gov’s dedicated website. A Food Safety Certification. Every restaurant in California needs at least one employee that has passed the Food Safety Manager Certification test. Since it’s your restaurant, you’re probably the best bet to get certified! Start studying. Then find an accredited food safety examiner here. Food handler permits. Anyone who handles food at your restaurant will need one (so, probably everyone), and you’ll need to keep records verifying that you’re in compliance. You can find more information about this requirement at Servsafe. An alcohol license, if applicable. If you’re serving any kind of alcoholic drinks, you’ll need to grab a permit. You can find information on how that works at the CA Department of Alcoholic Beverage Control. A sign permit. Some areas require you to get a permit before putting up signage for your company. If you hire a sign company to do the job, they’ll normally take care of this for you. This can take longer than you think, so get on it as soon as you secure your location. Fire department and occupancy permits. Depending on where you are, you might need to get permits from your local fire and police departments. These will affirm that you’re allowed to have crowds of people in your restaurant and that there are sufficient escape routes in case of an emergency. Hey, you made it this far. It’s time to get some help. First off, if you’re going to have employees in the state of California, you need to have workers’ compensation insurance to operate legally. The traditional process of getting workers’ comp can take a long time, so don’t procrastinate. You can also get workers’ comp online in about five minutes. Once you’re legal, start the hiring process. (Here’s a checklist for hiring a new employee in California. You’ll need it.) If you’re new to the restaurant business, you can find more information here about what kind of jobs you’ll need to hire. After you’ve hired your team, you’ll need to give them the training they need and make sure each employee has a Food Handler Certificate. Be sure to leave enough time for team members to get comfortable with their jobs before you open the doors—you want your first customers to have a great experience at your restaurant. 9. Put up your website and open your social accounts. Whatever your marketing plan, you need a web presence. Fortunately, these days it doesn’t take any know-how to create a simple webpage. Companies like Squarespace.com and Wix.com offer a simple, drag and drop interface and their templates look great without a lot of effort. Whatever else you do on your website, though, be sure you cover the basics: Make sure your restaurant’s name and location are crystal clear. Post your opening hours prominently. Include a copy of your menu so that customers can check it out in advance. All the basic stuff. 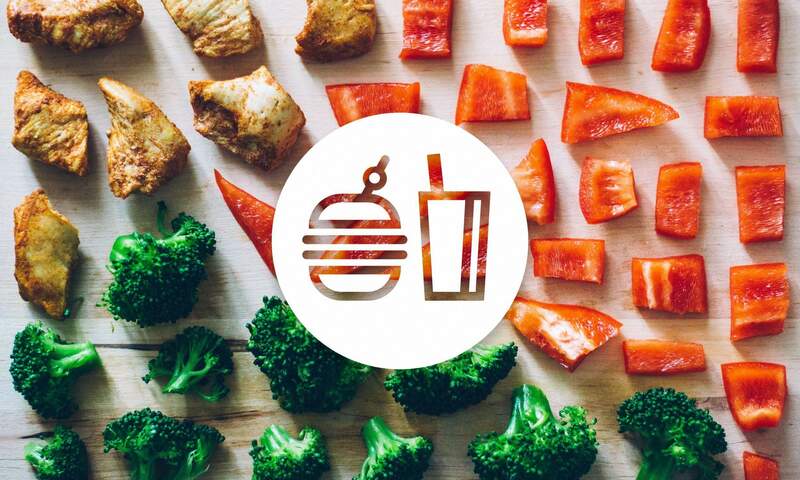 Visit some other restaurant websites to get an idea of what customers will be looking for. If social media is a part of your marketing plan, be sure to put links to your social accounts on your webpage and ask people to follow you. And be sure to follow the instructions here to get a head start on your Google, Yelp, and Facebook reviews. And a quick reminder: if your restaurant is in California, we can get you a workers’ comp quote in about 5 minutes. It’s all easy and online. Tap here to get started. Buy workers' compensation online in less than 5 minutes. Small business in California? Here’s what you should do before January 1st. All content on this page is for general informational purposes only and does not apply to any specific case, is not legal, tax or insurance advice and should not be relied upon. If you have any questions about the situation for your small business or the latest information in your state, you should contact an attorney for legal advice, an insurance agent or broker, and/or your state's labor or industry agency, board, commission or department. Please note that the information provided on this page may change at any time as a result of legislative action, court decisions or rules adopted or amended by any state or the federal government.